Opened in 2006. Newly renovated in 2014. 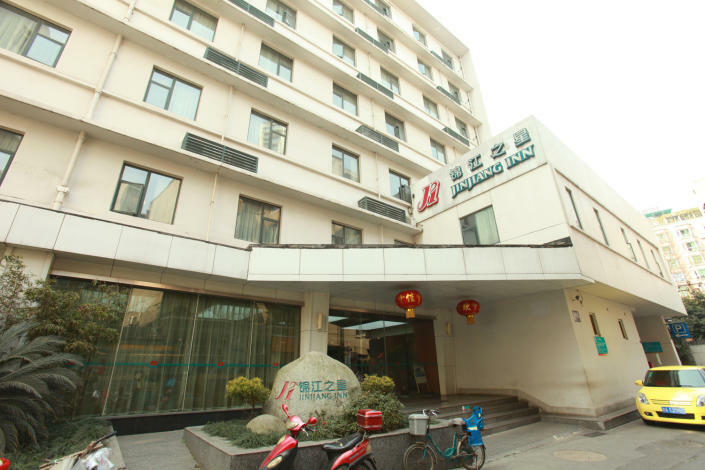 - 21 km to Shuangliu International Airport.